See the rest of the series! Quebec is one of the oldest, most historic provinces in Canada. It boasts world class dining, sport, creative arts and an almost European flair, in virtue of its rich French culture. It is often said that Montreal is the most fun city in Canada while Quebec is the most beautiful. Quebec City is the oldest permanent settlement in North America (excluding Mexico) and its old fortifications can still be seen around the old city. Every year it hosts Winter Carnival with its ice sculptures and iconic snowman mascot, Bonhomme. Montreal is the largest French speaking city in the world, after Paris, and was the only Canadian city to host a summer Olympics (1976). 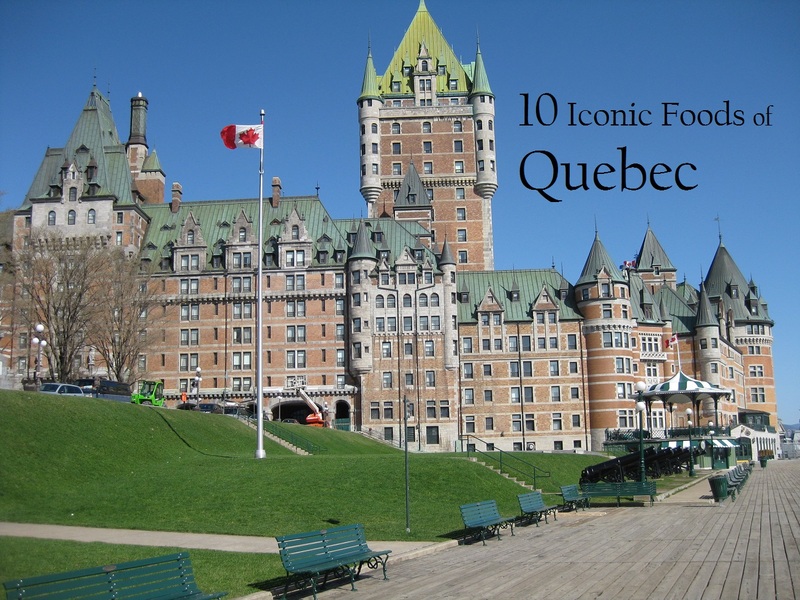 Quebec is also home to Cirque du Soleil, Just For Laughs and lots of incredible food. Quebec cuisine ranges from lumberjack to greasy spoon to fine dining. Many of its foods are iconic of Canada itself: poutine, smoked meat, pea soup, and maple syrup. Quebec supplies a whopping 75% of the world’s maple syrup! It was the aboriginal peoples who taught European colonists how to tap the maple trees and boil off the water. This sugary sap permeates Quebecois cookery and you’ll find many items on this list are drenched in it. From the buvette to the bistro, the casse-croûtes to the sugar shack – here is a pained attempt to list the 10 most iconic foods of Quebec. 514 Eats is Montreal restaurant and bar reviews brought to you by two regular guys who like to eat and drink. We will go anywhere and we will say it like it is. “Montrealers can be a divided bunch. We may not agree on language, separatism or who makes the best bagel in town – Fairmount or Saint-Viateur? One thing that does unite us despite this schism is our unconditional love of poutine, our province’s de facto culinary emblem. 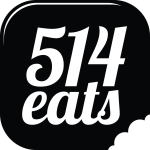 The hearty, comforting combination of potato fries and cheese curds topped with gravy is enjoyed by Quebecers at all times of day, from brunch and lunch to dinner – but especially late at night. What started as a casse-croûte (greasy spoon) staple has made its way onto the menus of virtually all types of establishments, from casual no-frill eateries to refined, upscale restaurants. 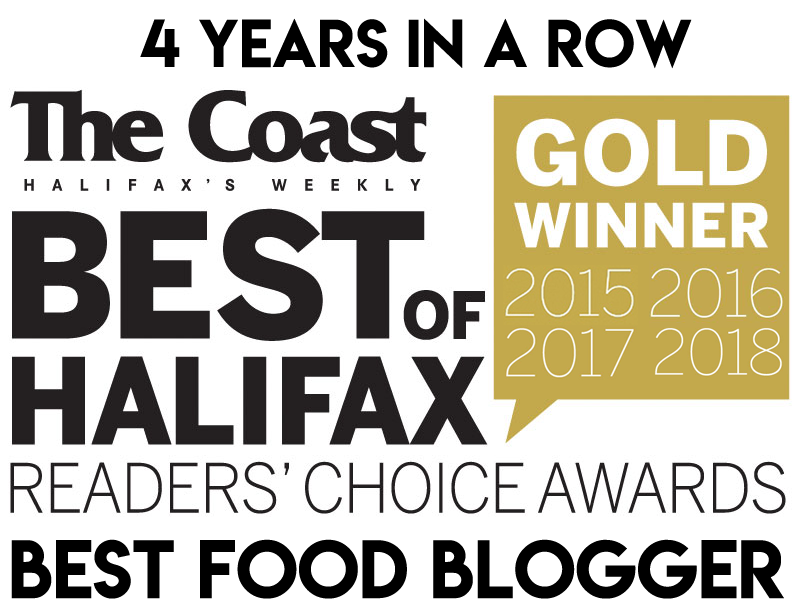 Over the last decade, the popular dish has catapulted even further into the world of television, gastronomy and foodies with the help of celebrity chef Chuck Hughes’ lobster poutine appearing on Iron Chef and the multi-city Poutine Week festival. Allison Van Rassel is a producer and host of Ça goûte bon, dedicated to gourmet tourism, and a regular contributor to various programs on Radio-Canada. Her blog, Foodie in Quebec City, is where she writes about her passion for Québec, its local products and the people who create them. “The name makes you squint, doesn’t it? And then raise your eyebrows in interrogation! Grandfathers in maple syrup? Really? How could one ever come up with such a name for a dish? Let’s just say this typical French Canadian desert is a reminder of everything sweet about having a loving and caring grandfather. In Québec, this dumpling-type dessert is served year round, although especially during maple syrup season. Preferably served with crème fraîche lavishly poured on top, maple syrup grandfathers is one of my very favourite desserts from Québec’s generous culinary heritage. Once when I was passing through Quebec City I stayed with some friendly folks from the couch surfing community. My host, who had been known to drink maple syrup out of a jug, threw together a last-minute pouding chômeur for us. It was a simple dessert, but one that I have never forgotten. Pouding Chômeur translates to “Unemployment Pudding”, and is yet another culinary tradition that came into being during tough times. Marie from Food Nouveau writes: “It is said that the dessert was created by female factory workers during the Great Depression, in 1929. 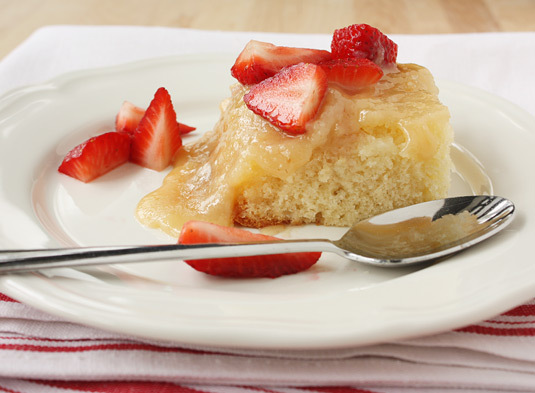 The dessert is made with cheap ingredients most families always had on hand at the time: flour, baking powder, water, brown sugar and shortening or butter. Although it’s so simple, let me assure you it’s highly addictive.” Nowadays, most Quebecois have maple syrup ready-at-hand and this ingredient has come to replace brown sugar in the recipe. Get the recipe at Food Nouveau. Tourtière may very well be the most quintessential Quebecois comfort food, and is especially enjoyed around Christmas. It is a meat pie of potatoes and veal and/or beef and/or pork. The recipe varies by family and region, but you can always expect spiced meat in a pastry shell. 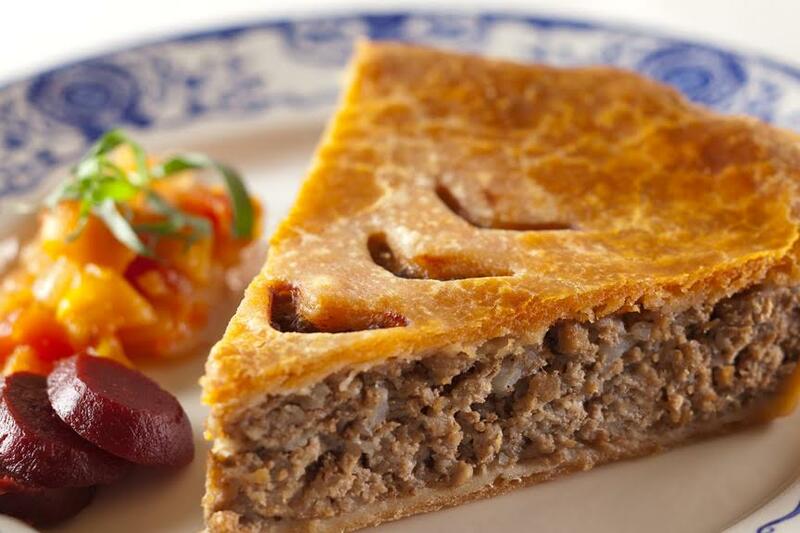 You can sample many traditional dishes, such as tourtière, at Aux Anciens Canadiens which has been serving authentic old-fashioned Québec cuisine for 51 years in an ancestral home (the oldest in Québec City – 1675). Aux Aciens also serves nouvelle Quebec cuisine with an emphasis on locally sourced game meats, berries and maple syrup. Did You Know? Quebec has its own appellation lamb under a geographical protecting indication. Charlevoix Lamb live out their whole lives in the Charlevoix region with regulations controlling their breeds, herd numbers and maturation. Their diets consist of locally grown grains – barley and oats. The meat is aged for 7 days before hitting the market. Charlevoix is known as a destination for outdoor enthusiasts and agritourism. When visiting, make sure to hit up the Charlevoix Flavour Trail. 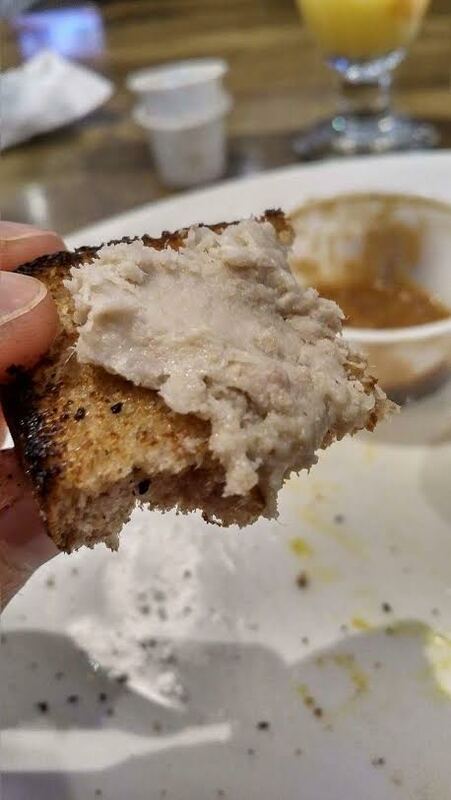 Part of a balanced Quebecois breakfast, cretons (pronounced cruh-tone) is a pork spread containing onions, garlic, spices and breadcrumbs. It has a creamy yet coarse texture and tastes better than it looks. You’ll find cretons in grocery stores and breakfast joints. You’ll even find it at Tim Horton’s. Did You Know? Foie gras is very popular in Quebec cuisine, finding its way onto poutines and French toast and what have you. Check out the Foie Gras “Double Down” at Joe Beef or the many foie gras dishes at Au Pied de Cochon. A selection of brie, Oka (centre) and cheese curds from Quebec. 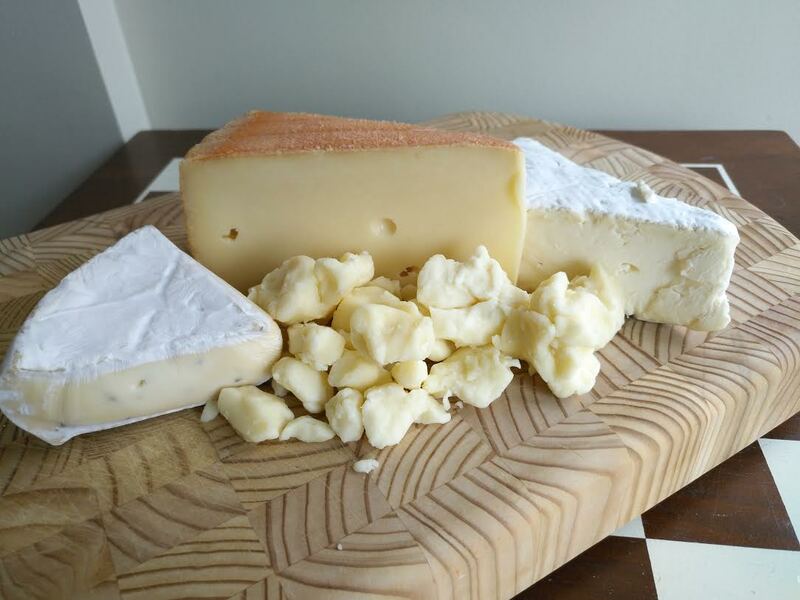 Quebec produces most of the cheese in Canada, and is particularly well known for its soft ripened and Trappist cheeses. Oka cheese is perhaps the most well known variety. It has been made at the Oka Abbey in Deux-Montagnes since the 1890s from a secret Port du Salut recipe. It won first prize at the Montreal Exhibition in 1893 and the Quebec Exhibition in 1894. Fondue and raclette are popular in Quebec, with lots of dedicated restaurants. It is also quite common for a household to entertain with fondue or raclette. Then there’s always those squeaky good cheese curds, which you will find at every corner store and gas station. A stew of pig’s feet and knuckles may not sound appealing to some, which is probably why it’s often just called “ragoût” or “meatball stew”. But this traditional pork hock stew will make mouths water with flavours of pork, cinnamon, clove, and the delectable gravy that forms when juicy meatballs cook in browned flour. This dish is typically served around Christmastime with a side of potatoes. “I’ll have a hot medium with a half sour and a black cherry soda, please!” – that’s my typical order at Schwartz’s Montreal Hebrew Delicatessen. 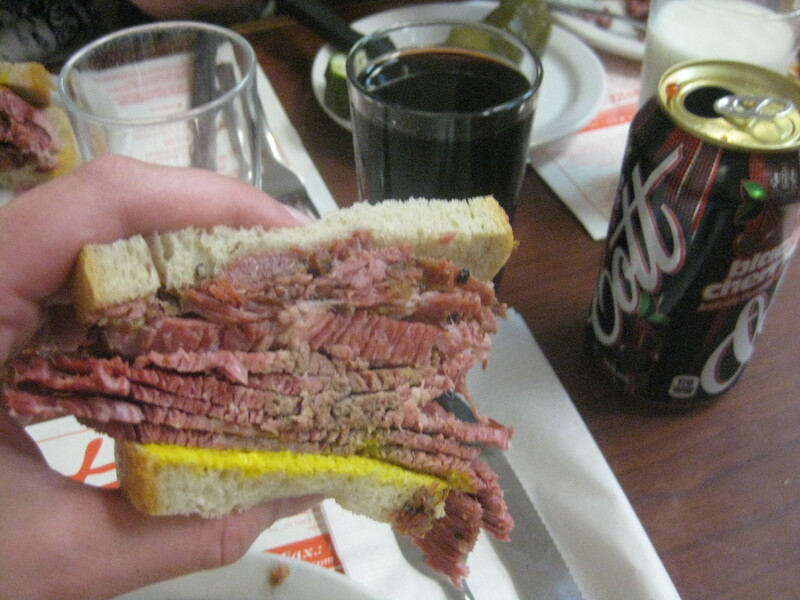 Montreal smoked meat is a “kosher-style” deli meat that developed out of Montreal’s Jewish delis in the early 1900s. It is similar to pastrami and corned beef but different and dare I say better! The Montreal Smoked Meat Sandwich has national acclaim, but if you want it done right you have to go to the source, where the brisket is house-cured, house-smoked, house-steamed and and hand sliced. It is piled high between two slices of rye bread and served with yellow mustard. You order it by the fat content: lean, medium, medium-fat and fat. The original six Montreal delicatessens were: Bens De Luxe Delicatessen & Restaurant (now closed), Schwartz’s, Main Deli Steak House, Lester’s, Dunn’s, and the Snowdon Deli. The most famous purveyor of smoked meat is Schwartz’s where they cure their meat for 10 days before it goes to their brick smokehouse (with 80 years of build-up) and slice it thick. People line up down the street, order at the cash and sit among strangers at long tables. You can’t get a better sandwich. 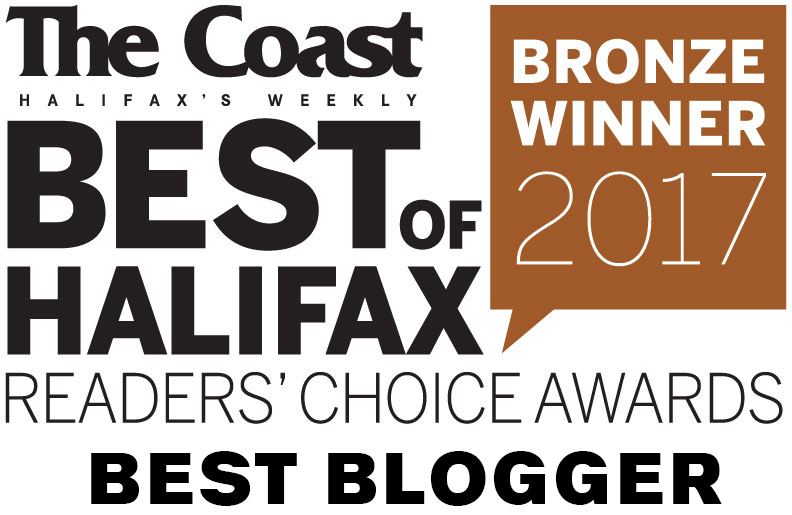 Click here for more smoked meat history. 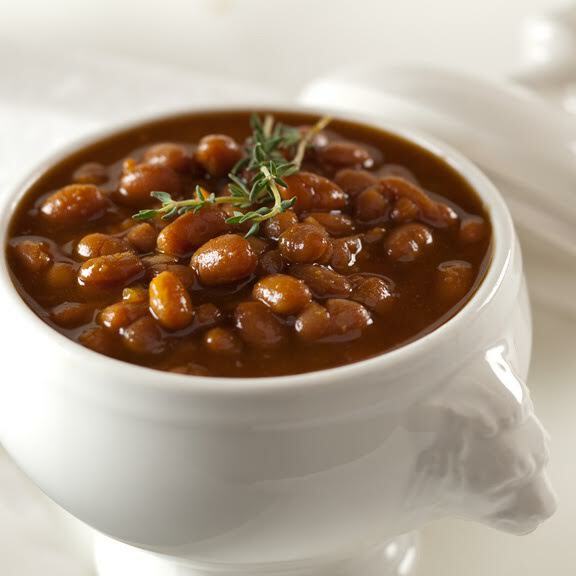 Quebec baked beans may have been a lumber camp adaptation of the French dish, cassoulet – or maybe not. 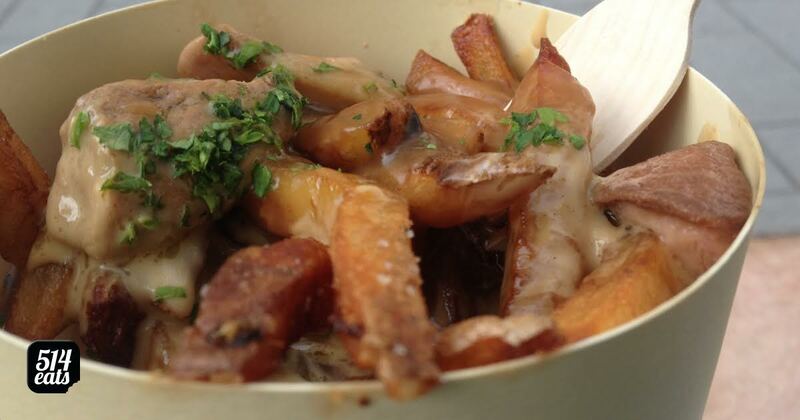 Either way, this dish is a Quebec specialty and is often made with maple syrup rather than molasses. Montreal restaurant La Binerie Mont-Royal serves up traditional Quebecois foods, including slow-cooked baked beans (18 hours) in the same cast-iron oven that’s been in operation since 1938. Baked beans are also an integral part of a sugar shack feast. Did You Know? The Quebec forest is dotted with Sugar Shacks, (cabins for the boiling and consumption of maple syrup), and every spring families make pilgrimages for what is perhaps the epitome of Quebec “soul food”. A Sugar Shack meal consists of most of the following: bread & cretons, maple baked beans, pea soup, pork rinds, bacon, ham, eggs, sausages, pancakes, potatoes – all with a side of maple syrup for dousing. Here are a few sugar shacks to visit near Montreal and Quebec City. It is said that explorer and founder of New France, Samuel de Champlain, voyaged to the new world with a ship’s pantry of dried beans, cured meats and salted fish. 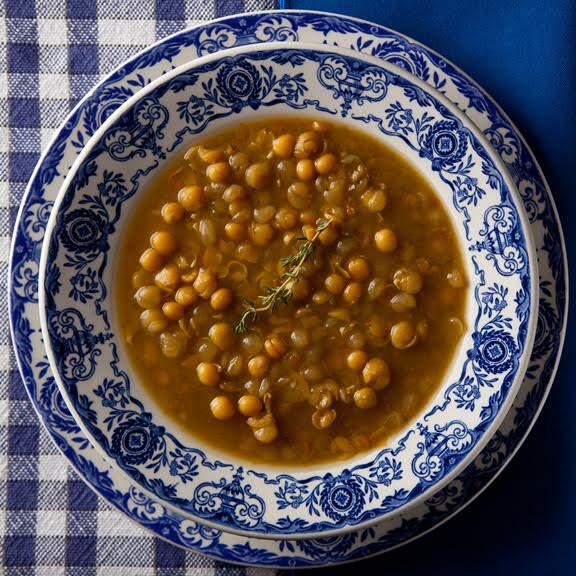 A stew of yellow peas and salt pork would have been the perfect hearty meal for the long winters on the Habitation. It is sometimes called “Habitat Pea Soup” in reference to this. This delicious sugar pie is made with brown and/or maple sugars. You can find it at grocery stores, bakeries, sugar shacks and many of the restaurants I’ve mentioned in this post. Or you can make your own! Here is an easy recipe from Recettes du Quebec and a fancier version from Quebec’s celebrity chef, Ricardo. I’m sure I don’t have a complete working knowledge of all Quebecois cuisine, but here are a few things I know I missed: pet de sœur (“Nun’s Farts”, a pastry), galette de sarrasin (buckwheat pancakes), Montreal Bagels, tire sur la neige (maple taffy, made in the snow), Pâté chinois (a version of shepherd’s pie), rotisserie chicken (St. Hubert, anyone? ), Portuguese Chicken (Montreal goodness). You even worked in a reference to iconic *drinks* in this article: it’s not that easy to find Cott’s black cherry soda elsewhere in Canada!